We have a meat order coming in within the next week from Shopease Foods. It really makes meal planning a lot easier with a freezer stocked full of goodness. Today I am meal planning with what I have left in the freezer which isn't much so I am going to stretch my imagination with some of my meal planning this week. It is good for me to step out of my comfort zone sometimes. 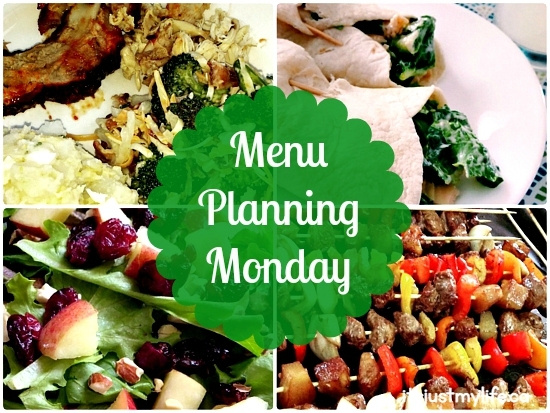 Orgjunkie has a weekly meme where you can link up your weekly menu planning with others and be inspired by what they are creating that week.